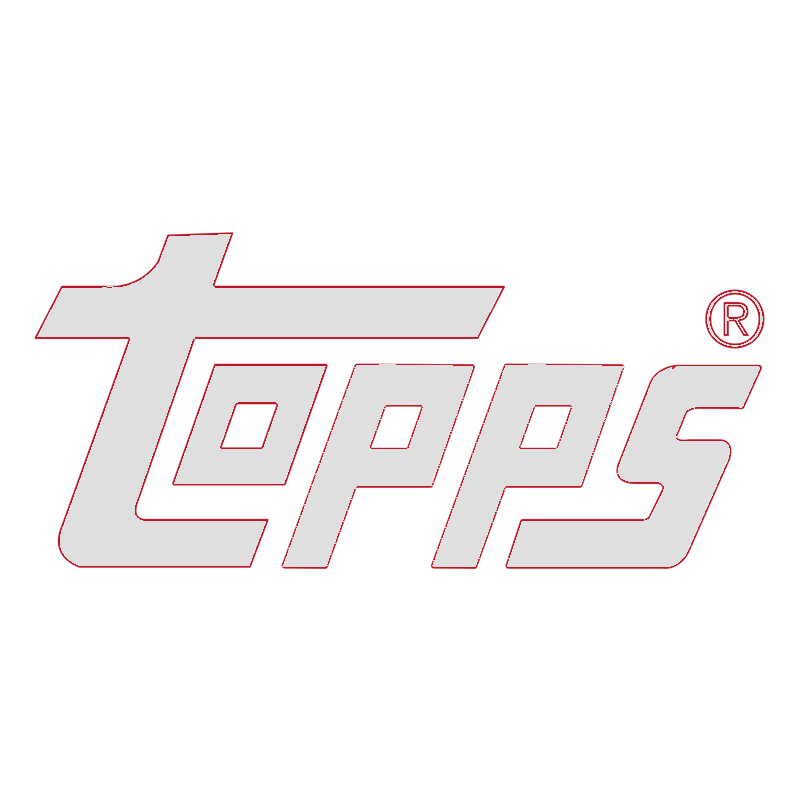 The most comprehensive baseball card set that Topps has ever produced is back! 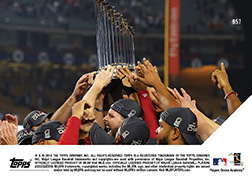 2019 Topps Total is available only at Topps.com, and includes a 900 card checklist released in nine waves, featuring a wide range of superstars, rookies, rising youngsters and veterans. 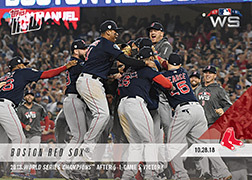 A new wave of 100 cards will be released on Fridays every 3 weeks and available in 10-card packs. Once the countdown clock expires, these cards will never be offered again! Pack includes (10) 2.5"x3.5" trading cards in sealed foil pack.